In the Christmas weekend 24-26 dec 2011 me and my surfmate Mike (re-entry) stayed, with both our families, at Esonstad in the North of the Netherlands nearby the Lauwersmeer for "Wintersport". Winter Windsurfsession #1 at Hoek van Band. First started on the Waddenzee side, but this wat soon not deep enough because of falling tide. After that nice windsurfing on the other side on the Lauwersmeer to get to know the spot. Used the TR-7 6.3 and Falcon 86. Despite the 6 degrees celcius is was not cold because we also had enough sun. Winter Windsurfsession #2 on the Lauwersmeer. 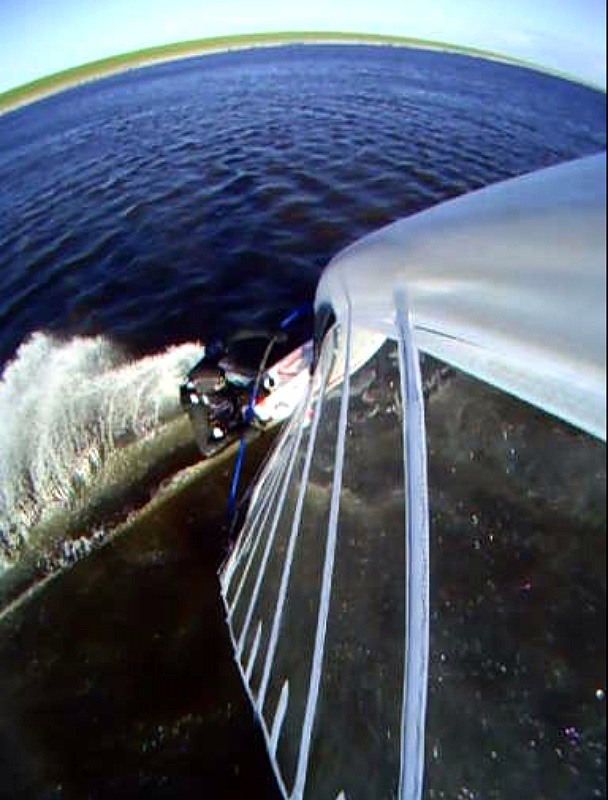 Windsurfed from 10.30-12.15 using the TR-7 7.0 and Falcon 90. Nice long reaches with this wind direction. It was 8 degrees celcius and a bit warmer than yesterday. In the afternoon with the kids to Pieterburen to look at the seals daycare. Nice day like this! And Winter Windsurfsession #3 at the Lauwersmeer. With higher temperatures (10 degrees celcius) and a lot more wind (20 knots+). 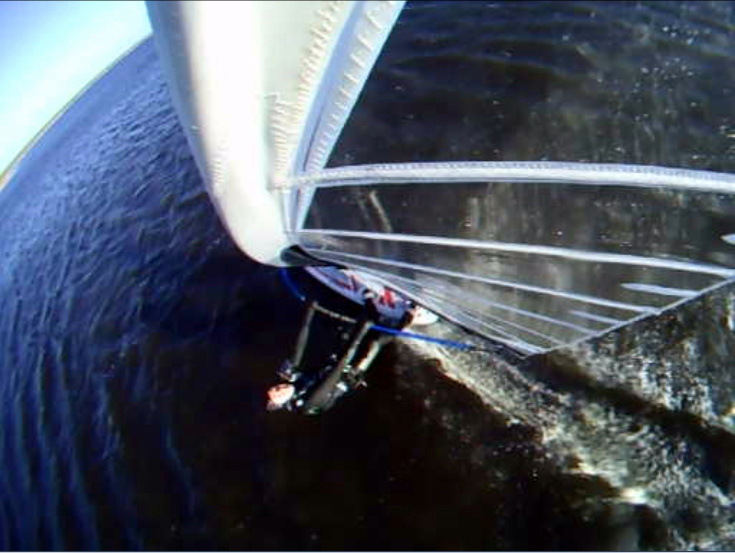 Very nice windsurfing with the TR-7 6.3 and Falcon 86. Stopped 10 minutes to early to have a good 1 hour result. Nice to shake hands with some Windsurfers from the North of the Netherlands. This was windsurfsession #46 for this year. Nice to have that one, equal to my age, hope to keep on doing that for the next years also! You can also have a look at the long version. Looking forward to my next windsurfsession in 2012! first you say this and then you post on MS forum - you are moving on - to which sail company ? ?